According to IWFA definition of safety film, safety film ranges in thickness 4 mils to upwards of 15 mils and thicker. The varying thickness is achieved by mechanically laminating multiple layers of film together with aggressive adhesive coatings. However, only 4mil to 6mil thickness safety film in best fit for autombile window use to avoid the disrupt of the power window opening in all vehicle. 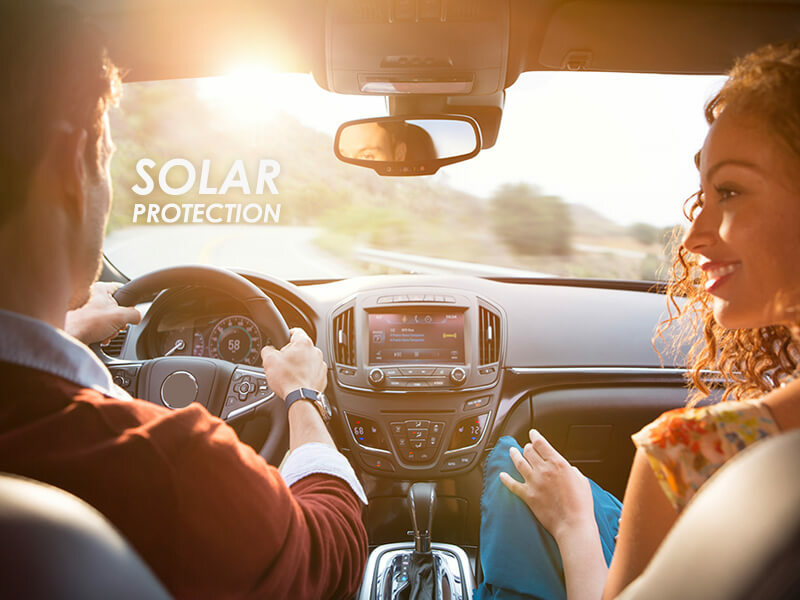 Solar Security Film is a name gaining in favor for a relatively new category of Safety Film that offers significant solar heat (and UV) control in addition to the understand protection benefits of clear safety film. These “tinted” film come in varying light transmissions and thickness. For automobile window film, Raytech only apply 4mil to 6mil thickness security film on car window. Raytech security films provide protection for automobile, residential and commercial properties.It can prevent flying glass shards from causing injury during accident or violent storms. With extra thickness achieved by mechanically laminating multiple layers of film together with aggressive adhesive coatings. The films are attached to the glass with extremely aggressive pressure. 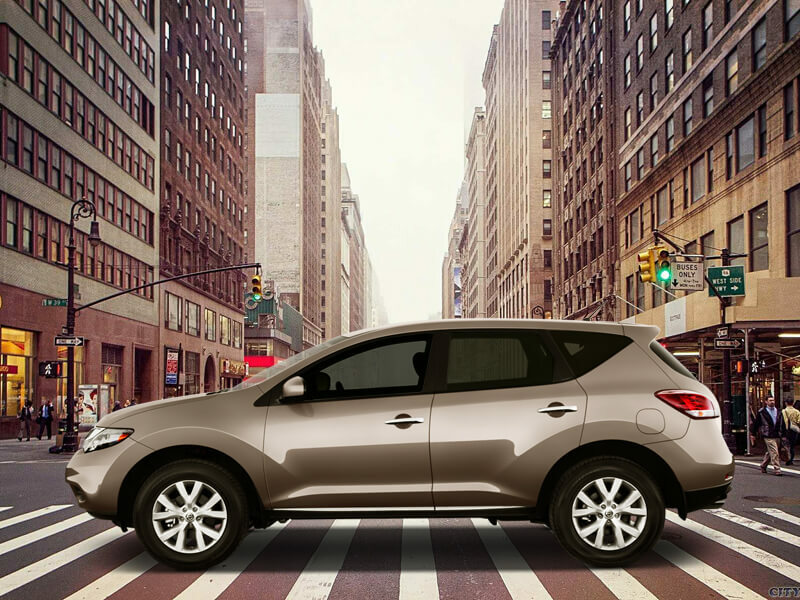 It can withstand and absorb extra pressure hence preventing thefts from breaking into your vehicle with ease. The unparalleled performance from Raytech windows film offers significant heat rejection to your vehicle. It can reduce your vehicle’s interior temperature as much 20°C (30°F) thus providing a higher level of comfort to you. 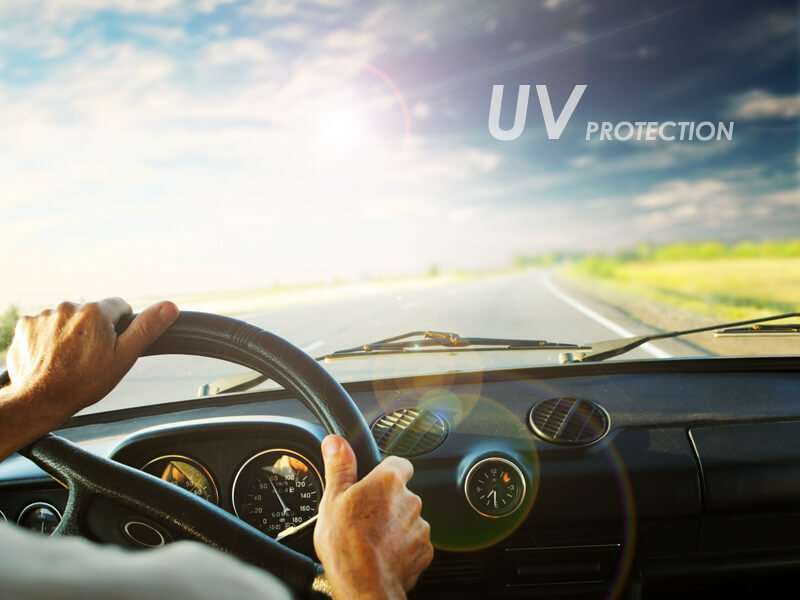 UV rays that are not visible to our naked eyes can damage your vehicle’s interior fabric and cause skin cancer. By blocking 99.9% of UV ray, Raytech windows film offers protection to both you and your vehicle’s interior. We offer a wide selection of color tints and shade choices to match your vehicle, giving your vehicle a sexier more stylish look.